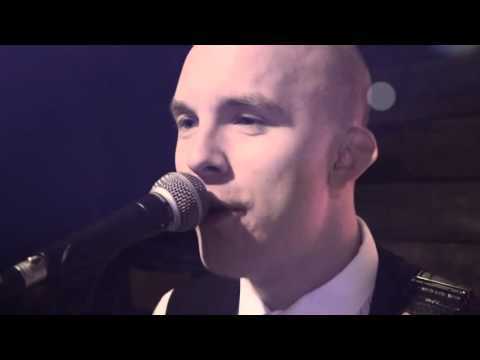 A Superb but compact Rock 'n' Roll Function Band, The Pushers are guaranteed to kick-start your event, wedding or party! A 3 piece Function & Wedding Band from Bedfordshire - Fantastic for smaller venues or events without compromising the quality! With a fantastic set list including hits from Marvin Gaye, The Beatles, Johnny Cash, The Beach Boys, The Kinks, Chuck Berry, Joe Bonamassa, Elvis Presley and The Rolling Stones, there is a little bit of something for everyone to enjoy! offer a diverse set list covering classic as well as contemporary music, guaranteed to get the party started! The Pushers offer 2 x 60 minute sets with encores and longer sets if required and flexible for client's specific needs. Contact Hireaband today to find out more information on The Pushers! Sorry, The Pushers doesn't have any photos right now Send us an enquiry and we'll get back to you, or check out the rest of the act profile. We don't have any reviews for The Pushers yet. In the mean time, check out our profile or listen to some of our samples.